I’m not sure about you but there have been countless times in my life where my expectations didn’t meet the reality of what I thought it would be. An example of this was when I graduated university in 2008, I thought I’d go straight into my dream job, meet the man of my dreams, travel the world on the most amazing holidays and live happily ever after. However, my reality was it took six months to get a good job after university (good job…NOT my dream job), I still lived at home (at 22years old), had a broken-down car and was single. I was pretty gutted! I had put such high expectations onto myself and what life would be like, I wasn’t surprised my reality didn’t meet my expectations. 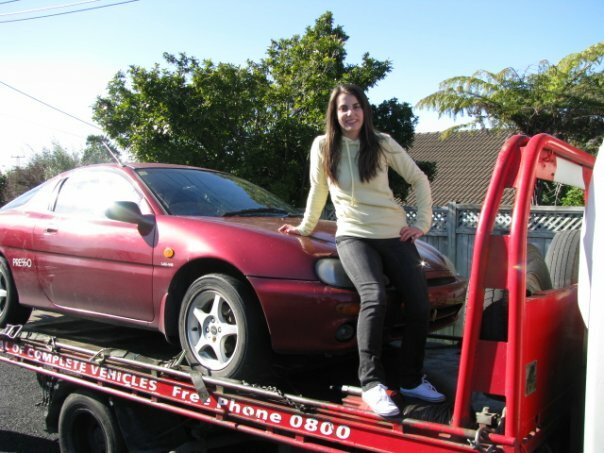 The day in 2008 after the motor caught fire, in my broken car. 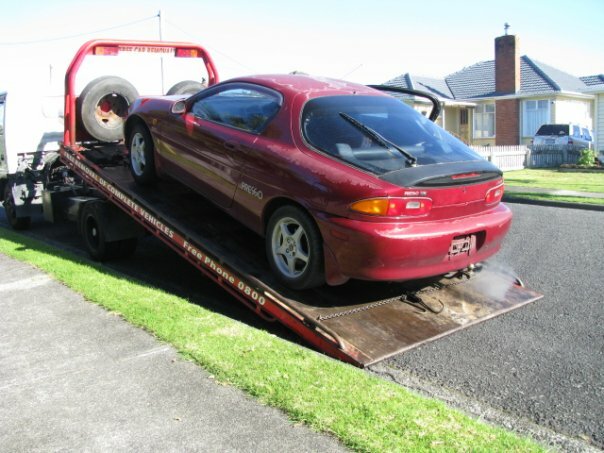 Sad to say goodbye but the car had to be towed away. Those four wheels got me through university! Part of our inner world is the expectations that we set for ourselves. If goals are too high, we can feel disappointed in ourselves all the time. Having too high expectations can discourage, depress and unmotivate us when wanting to achieve goals. Our personal expectations are meant to excite, encourage and motivate us. What might we be capable of if we have realistic expectations and goals and put our mind to these? We are in charge of our lives not other people; we need to set our own goals and expectations. What I’ve learnt is that assumptions or beliefs from early on in our lives can be unhelpful. Perfectionism can be created early on and believed as true. For example, if I don’t do things perfectly I won’t be loved. If we develop this assumption early on it can have a profound impact on how we see ourselves. For example, if we don’t do something perfectly, the thinking that ‘no one will love me because I’m not perfect’ might kick in. This then affects our mood, behaviours and may result in us not wanting to leave the house, socialise with others or even stop us from going to work. This assumption of ‘I need to do things perfectly’ in a performance-based situation can also cause extreme anxiety. When it comes to unrealistic expectations and assumptions I’ve had to readjust my goals on numerous occasions. Small achievable goals are really important because if you set goals that are too big, you may fall into the trap of feeling like a failure. Taking a look at your own goals is a great place to start when accessing unrealistic expectations. When creating or readjusting goals, the following has been really helpful for me when it comes to goal setting. Break it down into smaller tasks (instead of ‘I need to clean my house’ start with ‘I need to clean out this draw’). A 12-month goal can sometimes seem to long, break it down into smaller time frames, e.g. one day, one week or one month. Find someone who can help and support your goals, e.g. personal trainer, dietician business mentor, instructor, counsellor, coach, friend or family member. Get started – don’t procrastinate. But make sure you start with something small and manageable. Monitor your progress and re-access your goals. Have scheduled dates when you check to see how your goals are progressing. Be patient and persistent – you won’t achieve your goals overnight and you will have set backs, so be patient, be kind to yourself and don’t quit. Leaving university if I had of adjusted my expectations it may have made things much easier on myself. The following adapted goals would have helped. As a new graduate it may take a while to find a good job and thats okay, I’ve got a good CV and the right job will come along if I keep putting myself out there. I have no control over finding a ‘dream man’ but I can be social and make friends, sitting at home being miserable isn’t going to help. I have control over travelling the world, I can save up when I find a job and plan my own travel but maybe I should save for a working car first! Reassessing expectations often needs to be done throughout life and this isn’t just the expectations on ourselves but the expectations we may place on friendships, relationships and performing at work. 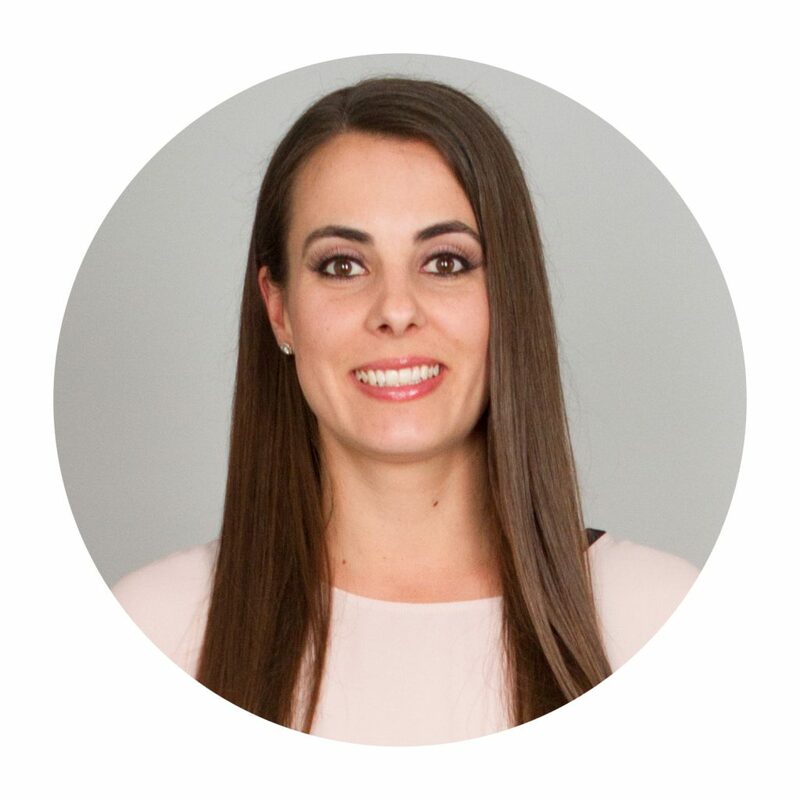 For more information on Unmet and Unrealistic Expectations check out the interview with Clinical Psychologist, Dr Sarah Hetrick.